Saint-Saëns: Complete Violin Concertos. Andrew Wan, Montreal Symphony, Kent Nagano. The Montreal Symphony showcases its young concertmaster Andrew Wan in the popular Third Violin Concerto of Saint-Saëns. Also on the CD are the two infrequently heard predecessor concertos, which boast abundant lyricism and charming touches, like the expressive harp solo in the slow movement of No. 2. But it is the Third's melodic inventiveness, constantly shifting colors and moods, and greater sense of drama that has kept it in the repertoire. Wan plays with true passion, possessing a beautiful and controlled tone that doesn’t oversell the music. Dvořák; Lalo: Cello Concertos. 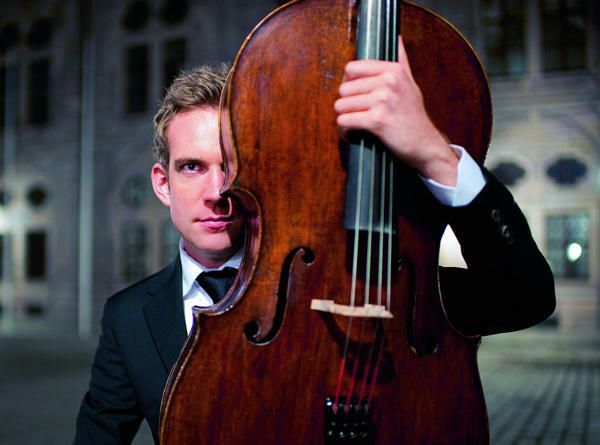 Johannes Moser, Prague Philharmonic, Jakub Hruša. Dvořák composed his great Cello Concerto in 1894-95, toward the end of his three-year stay in America.The intense longing for home he felt at the time is palpable in this sparkling recording. Soloist and orchestra are on top of their respective games. Moser is the anti-hero, a stranger in a strange land, his cello projecting beautifully blossoming phrases tinged with sadness. The Philharmonia, a respected orchestra of Dvořák’s birthplace, boasts clean and clear articulation, masterful soloists, and a tight ensemble playing within the sections. In Lalo’s masterful and virtuosic showpiece, Moser’s tone is suitably huskier, and the orchestra plays with concentrated fire. It’s a worthy companion piece on this spectacular-sounding Super Audio recording. Mimi Stillman & Charles Abramovic: Freedom. Three accomplished Philadelphia-based talents, led by flutist Mimi Stillman, present first recordings of three works that are welcome additions to the repertoire for chamber music with flute. The uniting thread: the price paid for freedom. Five Pieces for Flute and Piano by Mieczyslaw Weinberg, whose entire family was murdered in the Holocaust, is a surprisingly optimistic and engaging work in neoclassical style. In David Finko’s profound and mysterious Sonata, the flute takes the role of solitary survivor roaming a devastated landscape after a nuclear bombing. Finko himself narrowly escaped the Nazis only to suffer persecution under the Soviets as an artist and a Jew. Members of Richard Danielpour’s family were forced to leave Iran following the 1979 Iranian Revolution. His Remembering Neda takes as its subject a young Iranian protestor who was shot to death in 2009. Flowing, Middle Eastern-sounding melodies inflect this emotionally charged lamentation; it shimmers with agitation and occasional discord. Henryk Górecki: Symphony No. 4, Op. 85 (Tansman Episodes). How does a composer follow up a recording of one of his works that may be the best-selling contemporary classical record of all time? That was the conundrum of Polish composer Gorecki, whose 1976 Symphony No. 3 “Symphony of Sorrowful Songs” received a 1992 recording that has since sold more than a million copies. It took him 30 years to write a Fourth Symphony, and he died in 2010 leaving behind a work in piano score with indications for orchestration. The task of orchestration was left to Gorecki's composer son Mikolaj for the 2014 world premiere in London. The work's subtitle derives from the fact that this indeed episodic symphony was originally planned for a festival in Poland honoring composer Alexandre Tansman, whose name Gorecki has encoded in the music. The "Tansman" theme figures prominently throughout this striking work, which features arresting juxtapositions of massive orchestral outbursts with slowly unfolding hymn-like passages. Among allusions to Stravinsky and Shostakovich, a tongue-in-cheek reference to minimalism adds a humorous touch to this distinctive work of otherwise great seriousness. Ravel: L'Enfant et les Sortilèges Shéhérazade / Alborada del Gracioso. Saito Kinen Orchestra, Seiji Ozawa. 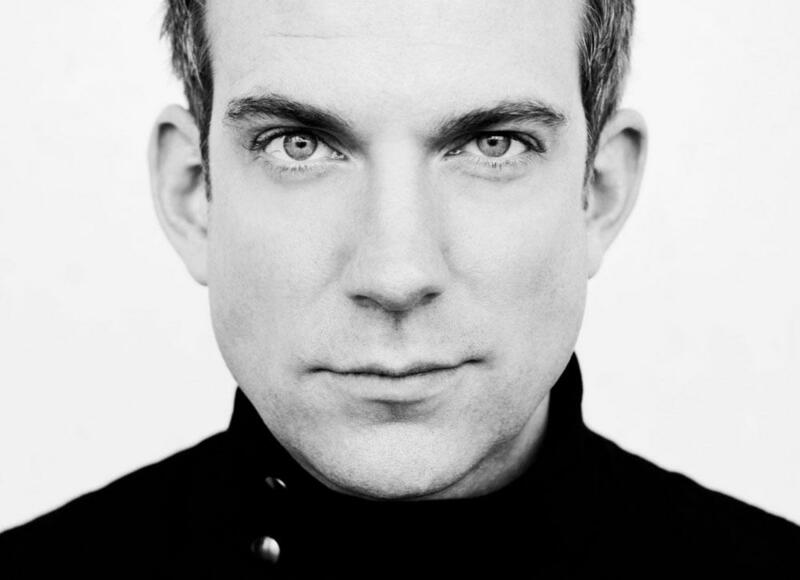 This year's Best Opera Recording Grammy winner is very much deserving of its accolade. Stellar mezzo-soprano Isabel Leonard portrays the bratty child in Ravel's one-act fairy tale opera. Leonard, in this trouser role, convincingly portrays the child's bewilderment as he is accosted by the objects and animals which he has been destroying and torturing in his room. The supporting cast turns in equally delightful characterizations of clocks, teacups, cats, squirrels, and the like. Conductor Ozawa conjures Ravel's magical world and mastery of orchestral color in a score incorporating impressionism and jazz. The top-notch soloists in Japan's Saito Kinen Orchestra have whimsical and evocative turns. The CD also boasts a luminous performance from star mezzo Susan Graham in Ravel's dreamy Shéhérazade songs. And the orchestra gets its own turn to shine in an Alborada del gracioso that shimmers and wonderfully captures the sweep of Ravel's orchestral sound. 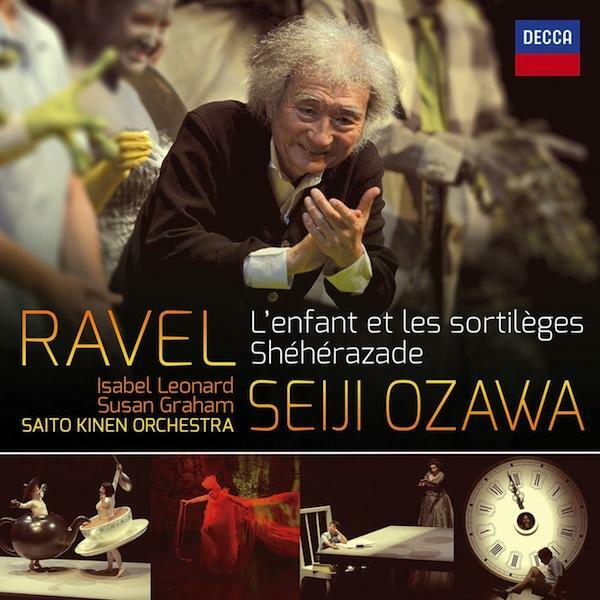 Released in honor of Ozawa's 80th birthday, the sonically lively recording shows the maestro still able to deliver sensitive and exciting readings of this vibrant music. How does music—without words—respond to political and social turmoil? WRTI’s Susan Lewis considers FREEDOM, a recording featuring flute, piano, and cello. Created independently, each of three works speaks in its own way to artistic freedom and the human spirit. 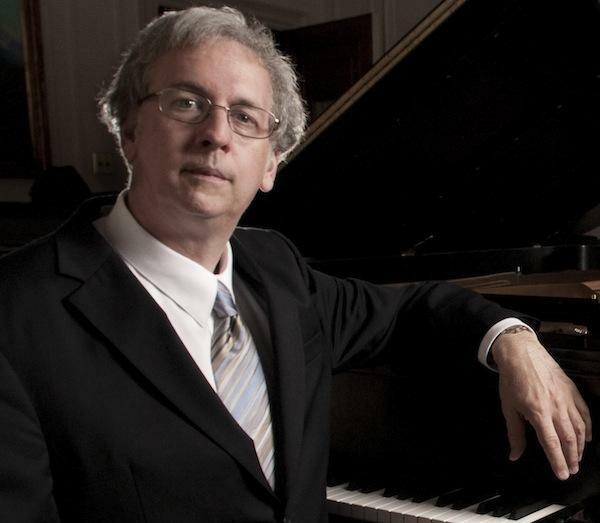 Pianist Charles Abramovic speaks about, and performs, Chopin's Nocturne in C Sharp minor. His own piano teacher told him he wouldn’t get into Curtis, but that he ought to audition anyway, for the experience. So, two weeks after traveling from Pittsburgh with his mother to play for Rudolf Serkin and Eleanor Sokoloff, Charles Abramovic received a letter from the Curtis Institute of Music. He was accepted.